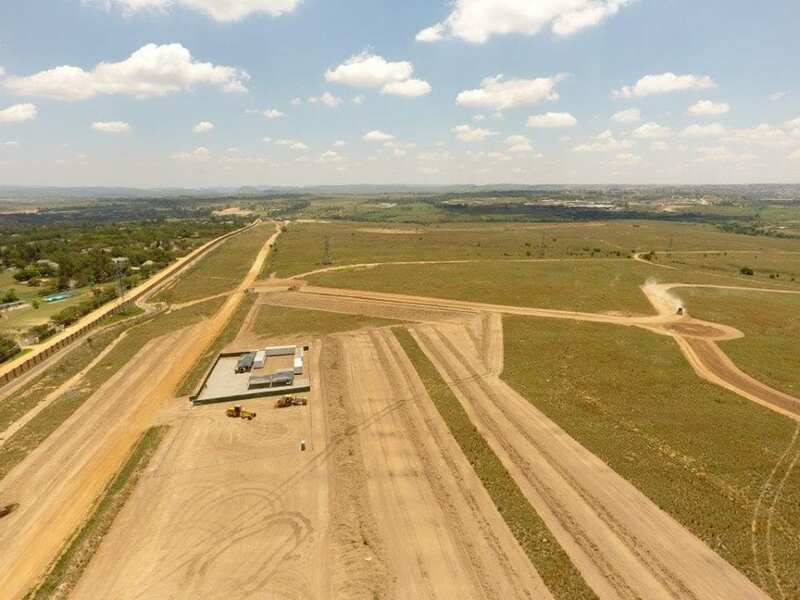 Renico Earthworks & Civils has been awarded a R280 million contract for the construction of internal services in Phase 2 of Steyn City Parkland Residence. 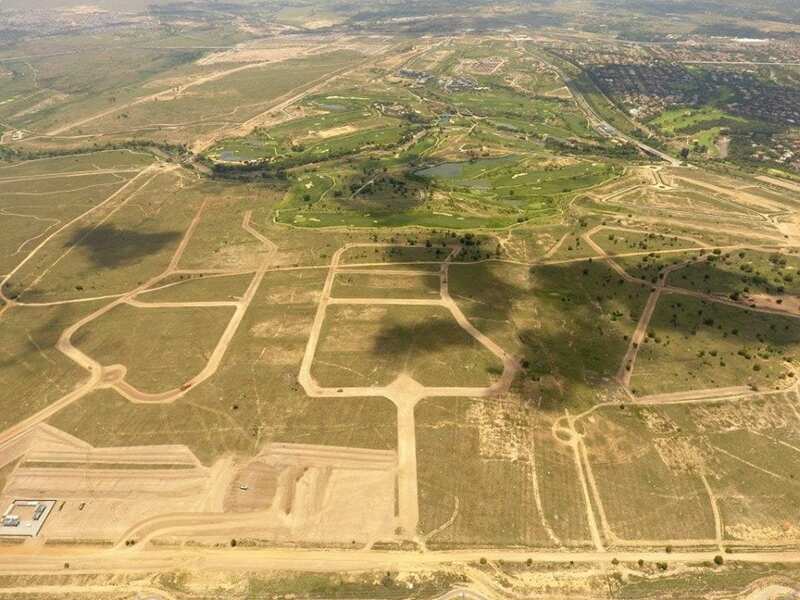 The development lies on the last piece of land on the urban edge of the ‘new north’ and, at 2000 acres, will be the largest parkland residence in South Africa. 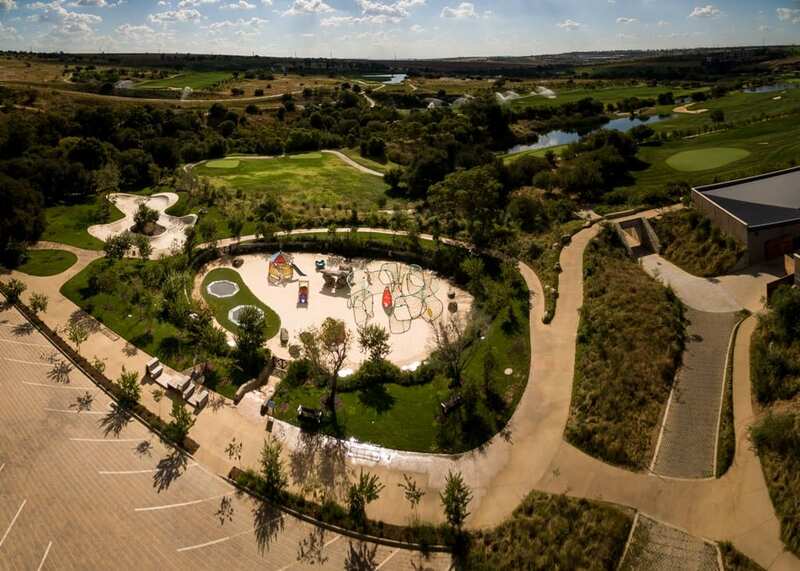 Steyn City aims to be not only the biggest lifestyle development in the country but also the best, with its sights firmly set on becoming the most desirable residential lifestyle resort in the country. It is well on its way to achieving this objective, having recently been named the fourth best estate in South Africa according to New World Health. Estates were ranked according to factors such as security, activities and facilities on offer, housing design and spacing, views, appeal and potential for resale and price growth. Steyn City’s fourth place is even more impressive given that the top three estates are well established developments boasting coastal locations. In comparison, Steyn City is still under construction. Phase 1 of the development is well underway, with 93 apartments and 19 clusters already completed and a further 60 clusters being built off plan. In addition,six show homes have been completed and 220 freehold stands have been released and sold. Construction has already commenced on more than a quarter of these stands, and the first homeowners have taken occupation of their new homes. 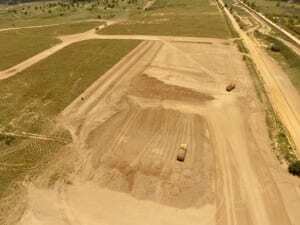 Renico Earthworks & Civils has officially commenced with the internal services. The project is expected to take 20 months to complete. The scope of work includes building approximately 18 km of internal roads with surfacing and kerbs; stormwater structures and junction boxes; water, irrigation and sewerage systems; sub-soil drains; sleeves; electrical internal services; gas internal systems; bulk earthworks and temporary fencing. “We are delighted to be appointed for the Phase 2 internal bulk services of Steyn City. This prestigious lifestyle resort has become a byword for quality and attention to detail; an ethos which matches our own,” says Nico Louw, Managing Director of Renico Earthworks & Civils.